CPI-TG29 gasket is rubber molded gasket having a cross sectional shape with PTFE jacketed. 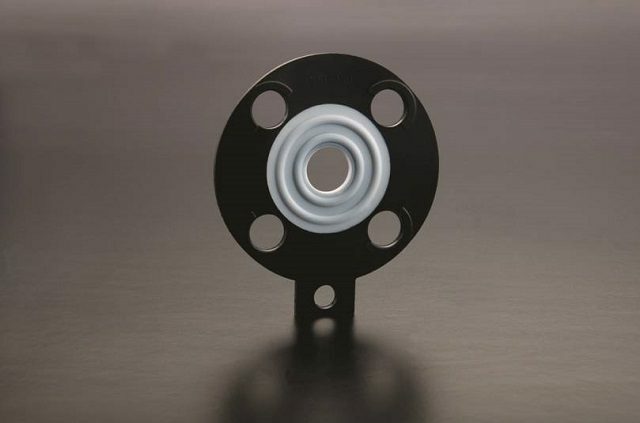 This gasket has the elasticity of rubber and the corrosion resistance of PTFE and gives good sealing performance such as PVC piping and glass lining piping, where only low seating stress is requested. Tighter Seal. Raised, molded-in sealing rings seal with 75% less surface area for high performance in non-metallic flanges. Pure PTFE sealing surface resists a variety of chemicals. Suitable for high-purity applications.